Ultra slim line design buckle sits flat and won't add bulk to your waistline. 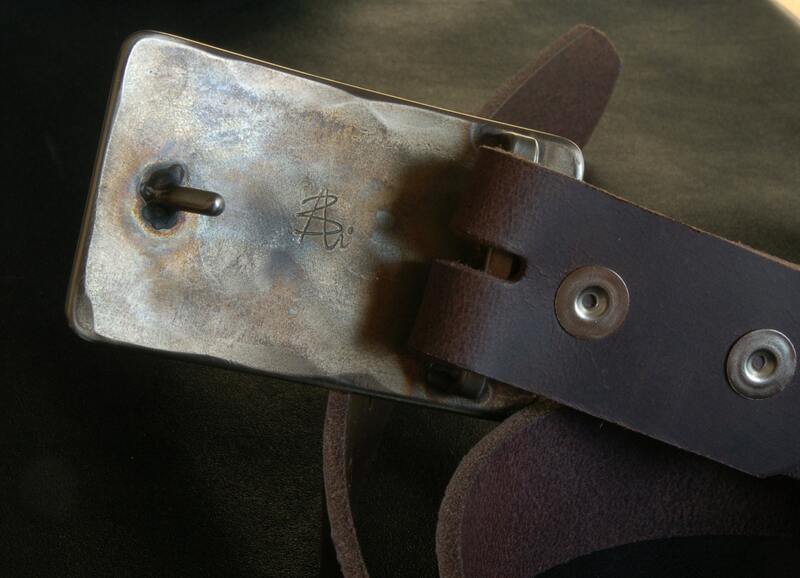 Etched Zia symbol buckle fits 1-1/2" belt for jeans. Hand signed by Robert Aucoin. Stainless steel buckle has the zia etched into the anvil textured bronze & gold stainless steel background. Silver with black Zia also available. Hand forged, etched & signed by Canadian Artist, Robert Aucoin. 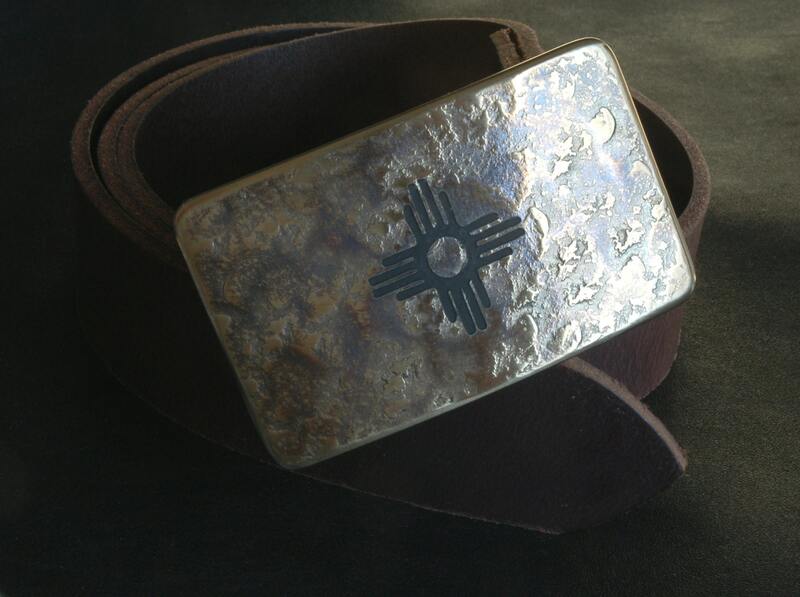 Each buckle is an original, therefore textured background may vary slightly from listing photo. Every effort will be made to keep it as close to original as possible. 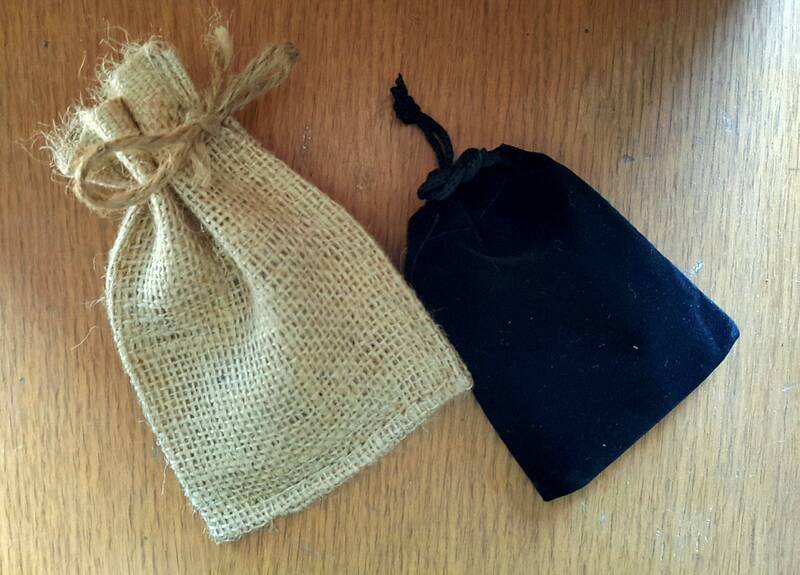 Buckle purchase includes either a velvet black bag or beige burlap gift bag. 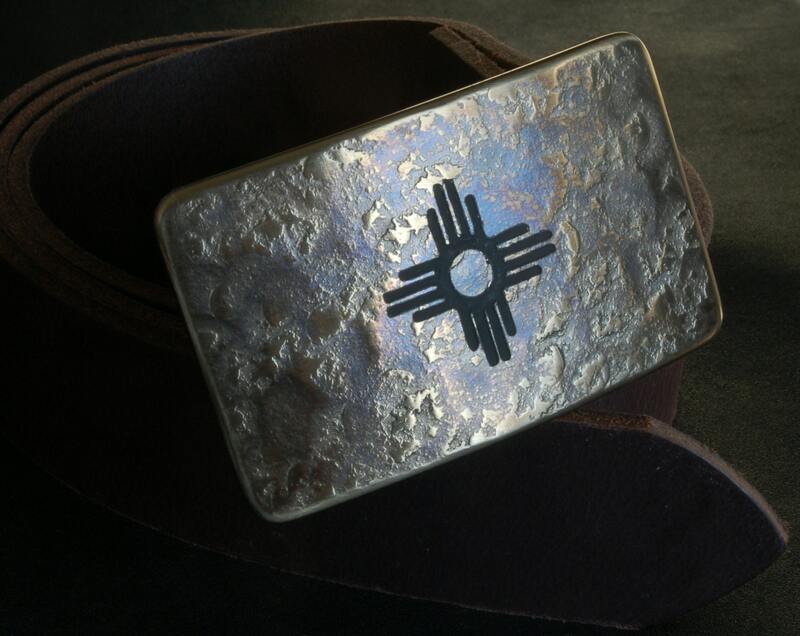 If you have your own design, Logo, Monogram, etc., we can etch it onto our buckles! 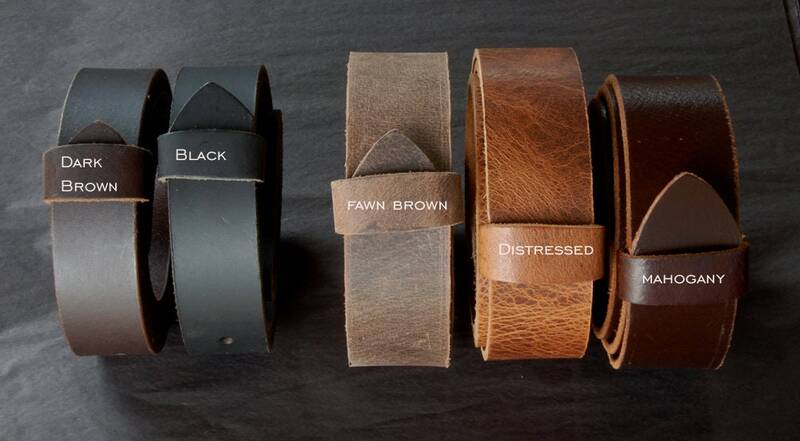 Dark Brown, Black, Fawn Brown & distressed full grain buffalo leather. Get the latest...hot off the anvil! Beautiful, quality work! Was a gift for my husband and he was so happy with it, he said it was the best gift I ever bought him! Excellent customer service, can't speak highly enough about them. Thanks so much! Beautiful buckle ! nice slim fit and made with the highest degree of quality !